"Kur" which means recovery in German and "Bios" which means life in Greek, from the combination of the two was born the name Hotel Kurbio. We wish for you to feel the sensation of having your body and mind be reborn and bring you back to health. This fresh type of healthy resort was born from that thought. The provided meals are filled only with the specialty vegetable ingredients. Morning includes organic carrot juice while the afternoon provides a lunch with soup and salad with organic vegetables and whole-wheat strawberry bread. 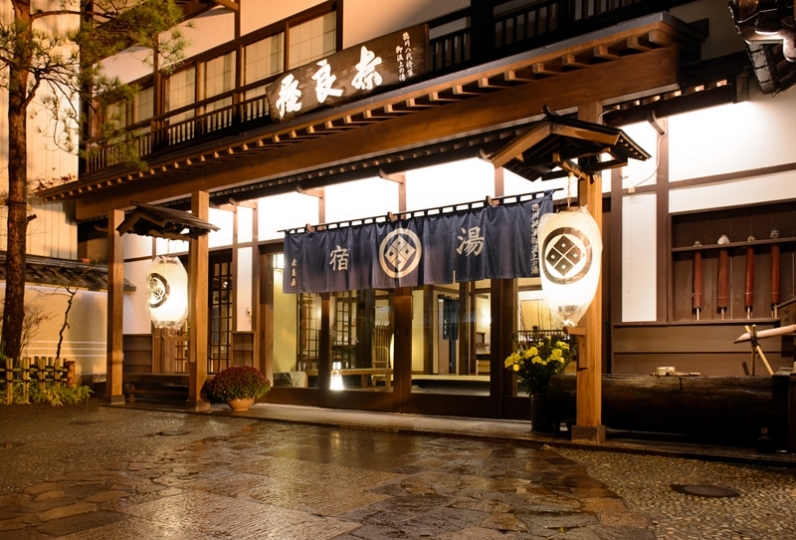 Dinner offers a macrobiotic full course that can add organic beer and wine for an additional charge. On top of that, we also offer a complete health program that includes nature walks and personal training. We hope you choose your preference that fits with your condition and style. 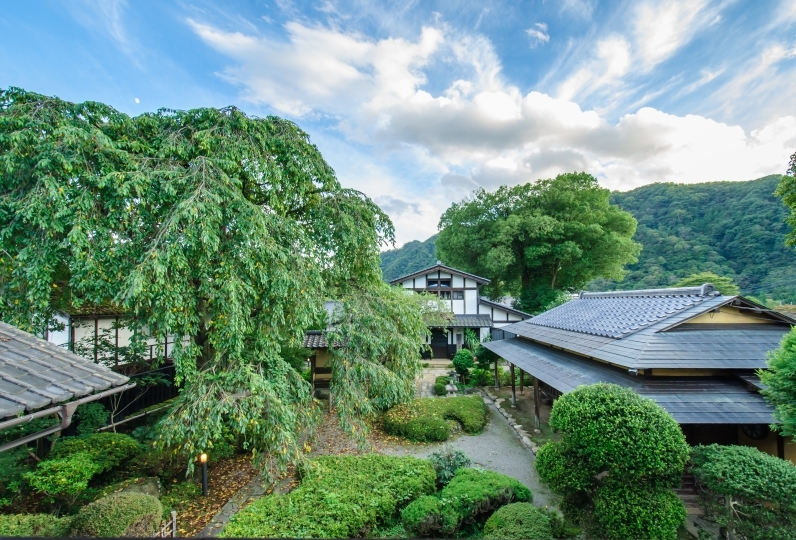 Alternatively at this hotel located near Kusatsu Onsen is one of Japan's three most famous hot springs, one may experience the all-natural hot springs and detox & refresh oneself to one's heart's content. 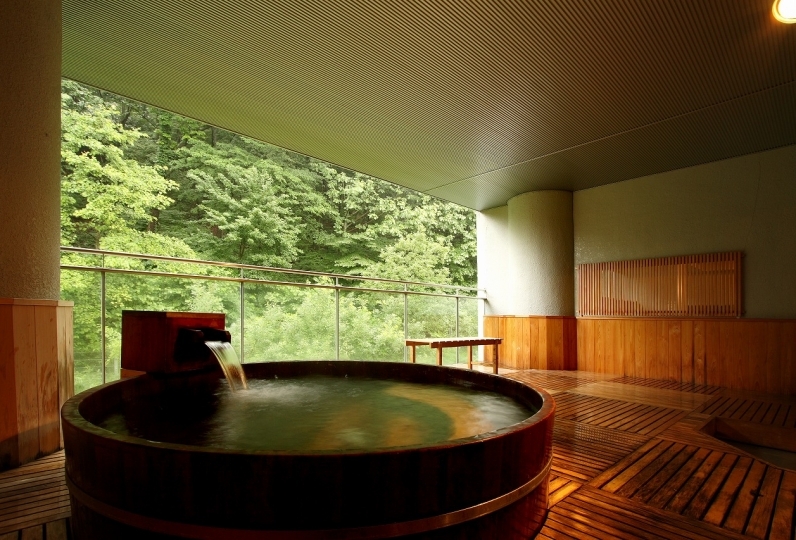 A healthy day wrapped in a hush that can't be experienced anywhere but Kusatsu. At this hotel that realizes this dream, why not try to meet a whole new you? I received a reward for myself after the busy season. The other person was like a fasting plan, and I was the only one who had a macrobi dinner, but it was quite voluminous, very colorful and tasteful. I would like to try fasting, but I also want to eat macrobi dinners. We were able to spend leisurely time, luxurious time, and were able to refresh very much! Thank you very much for your kind response. I also want to try on some days such as fasting and personal training. During my stay I was relaxed that I could spend the room for a while.  However, although the material of the room wear is very comfortable, the trousers are not contractile, and there is a sense of cramping for the adjustment of the strings. It seemed like it was able to cope with plentiful people, it was hard to shorten to the normal size as the town was fully taken. Placing various sizes, I think that it would be good if you use rubber to make your choice without resistance feeling. Although the inside of the hall was warm, I thought that the length of the trousers was a bit longer in winter. I hope to choose it as you like. 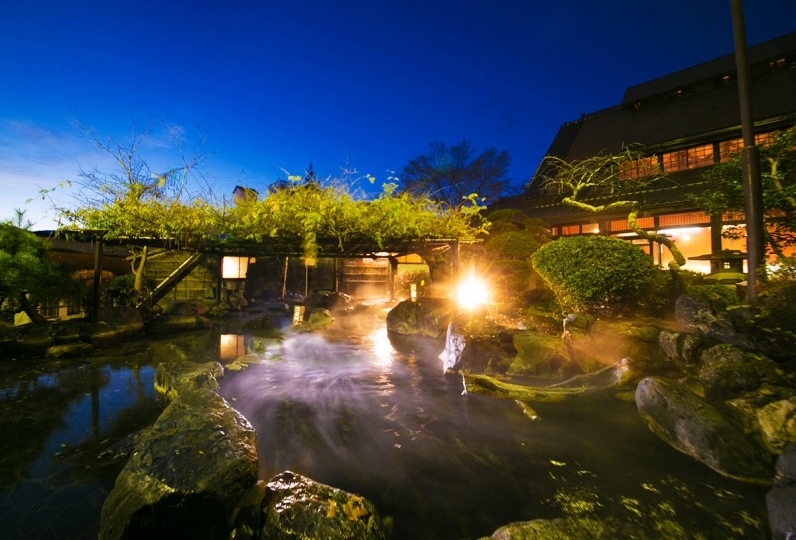 One of Japan's three famous hot springs, Kusatsu Onsen has seven streams, one of which is the "Bandaiko Stream" from which Hotel Kurbio pulls its water. 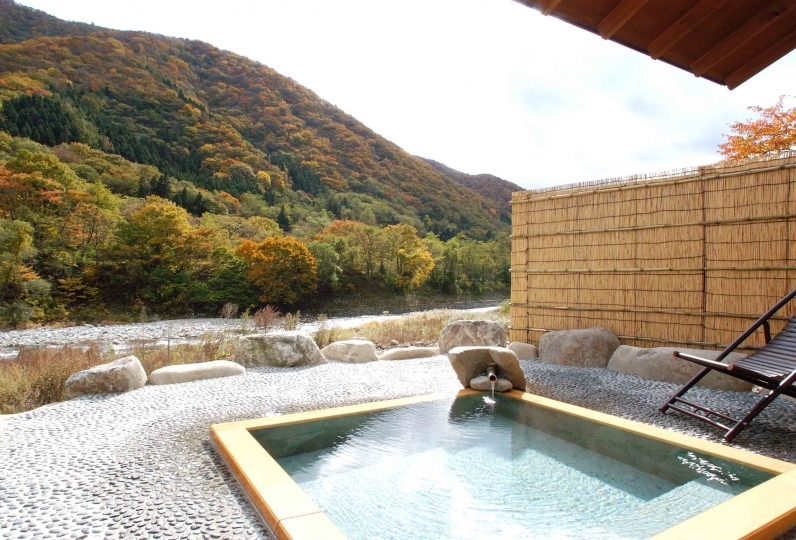 At this 100% natural hot spring, the front part contains an open semi-outdoor spa. 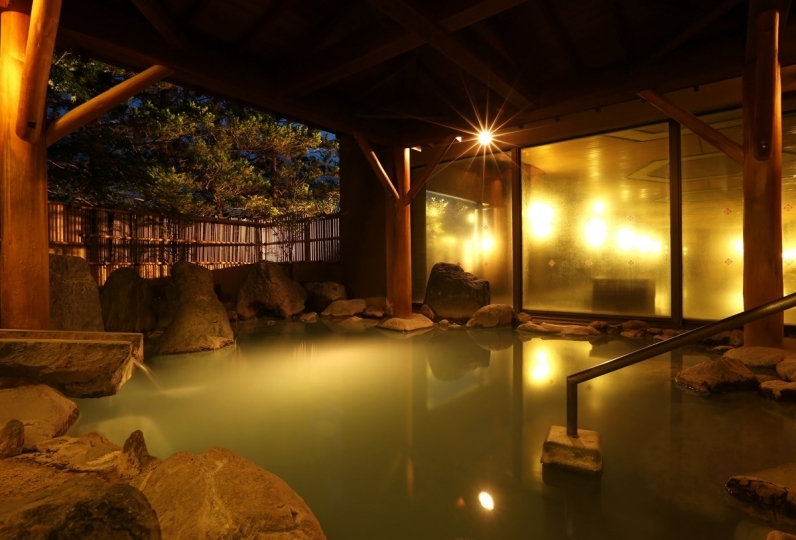 Rare for Kusatsu Onsen is the spacious and open view from the bath. The scenery of Mt. Asama through the trees extends outward. At the semi-outdoor spa (either male or female), Finnish sauna (either male or female), and indoor bath/Jacuzzi (either male or female), why not try detoxing and refreshing both body and mind? 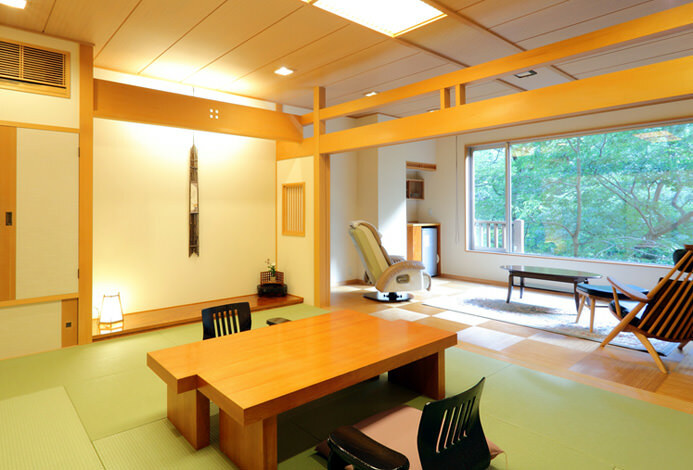 We have prepared an array of programs for guests aiming for health and beauty (reservation required). 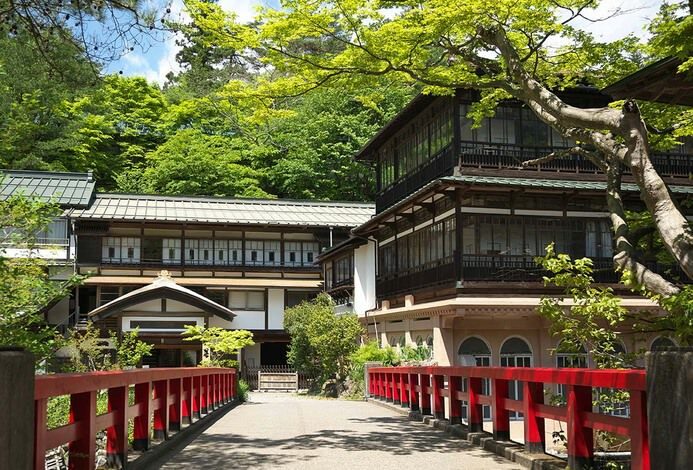 The staff of Krubio will take you around the lush nature of Kusatsu. The forest can be traversed in Nordic walking style. Nordic walking is a walking style that utilizes 2 poles. Our guides will support you through your choice of "enjoying the forest at a slow pace" or "experiencing exercise at a high pace". Additionally there is a plaza in the middle of the forest filled with bark chips where one may take a break and stretch: where one can still brush shoulders with the trees for a relaxing effect. While enjoying the snowy winter landscape, one may exercise in snow shoes. (shoes used to walk on top of snow. 2 hours/￥4,500~). A private lesson with a trainer that molds exercises and stretches with the guest's condition. ◆Bowel therapy for heightened fasting effects   etc. Along with the popular macrobiotics, the other famous characteristic of Kurbio is fasting and is also in the full care plan. 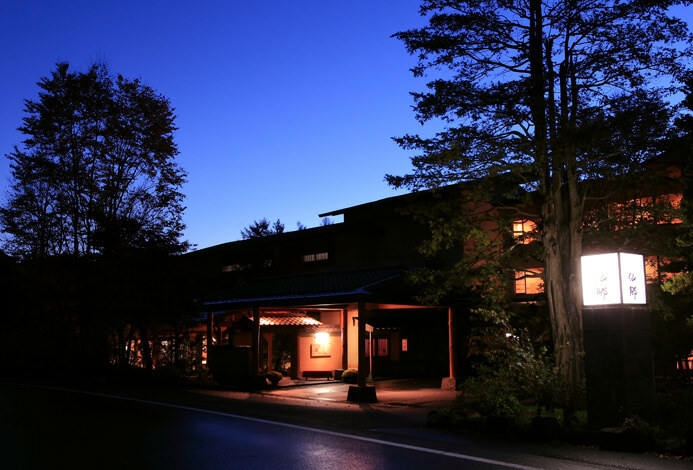 If you spend the 3 nights and 4 days entrusting your body to the forest and hot springs of Kusatsu, you too can experience all the stress contained in your body and mind "completely clearing up". Guests who wish to schedule an appointment should contact relux concierge desk (03-6432-4962／Weekdays・Saturday 10:00am〜7:00pm). ■Day 1: One may eat a macrobiotic meal that has the delicious tastes of specialty ingredients. ■Day 2, 3: After a lunch of vegetable-packed soup, the fasting program begins. 。※While fasting, other than the organic carrot juice, lemon, and umeboshi provided in the morning, noon, and night, we have also prepared ginger tea, brown sugar, and a thick sweet ginger beverage called Kuzuyu for you to enjoy at any time. ■Day 4:We prepare a meal that will be gentle on your relaxed colon. Fasting is a detox method that rests the digestive system that usually continues working throughout the day by removing meals burdensome to the body, burning fat and removing harmful materials from the body. It is not the same as eating nothing; instead, nutrients necessary to the body are absorbed through juice. To increase by resetting your digestive function, through detoxing, one may hope to effectively diet and decrease weight and body fat. 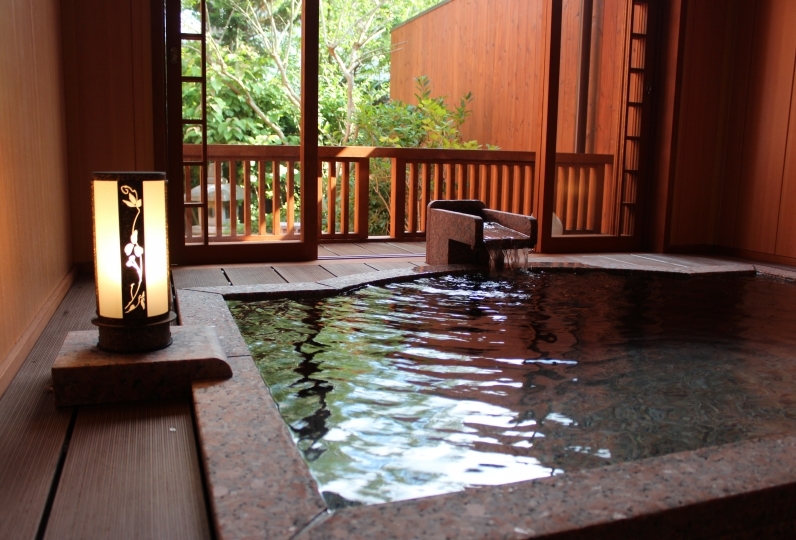 ・The bath entrance fee (￥150) is included in the lodging expenses. 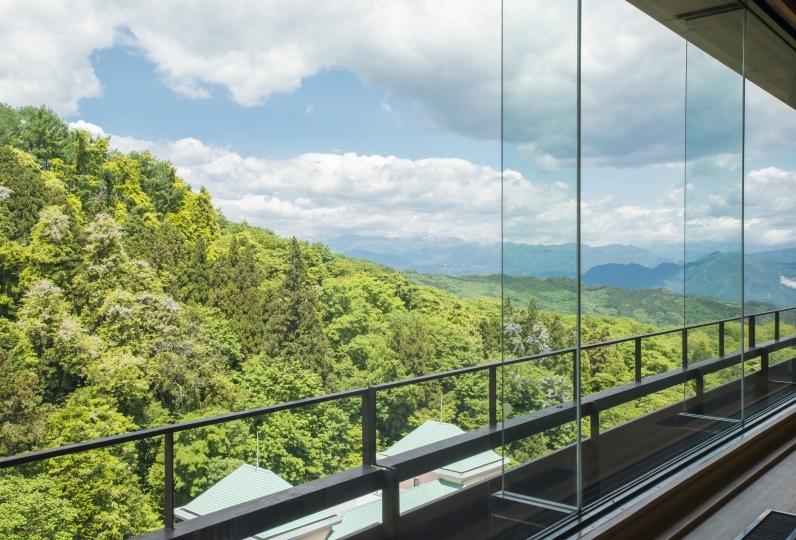 ※From Kusatsu Onsen bus terminal, 13 minutes walking or 5 minutes by taxi. 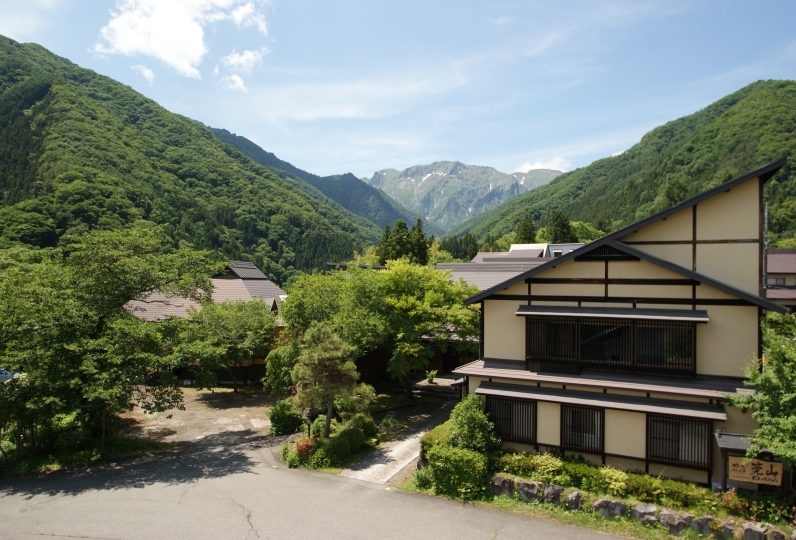 ※There is a courtesy service to and from Kusatsu Onsen bus terminal.